As fall sales head toward the winter slump, you may find yourself looking for ways to make a few more sales and stay on your lead list’s radar through the holidays. One great method is to share helpful real estate stories through your email program, on your blog or via social media. 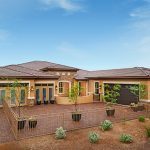 Below are just a few of the articles we’ve recently published on Homeward™, our homebuyer blog. Feel free to pass the links around in your fall marketing! 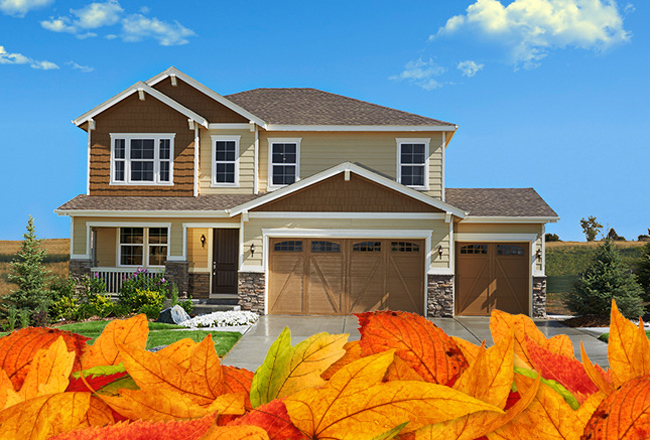 3 reasons October is a great time to buy. 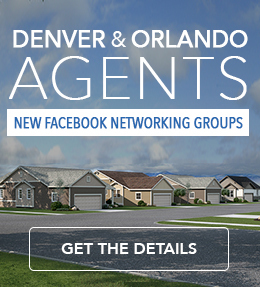 See our latest communities across the country. Are New Homes a Good Value? 4 often-overlooked benefits of buying new construction. How your clients can help you boost their home’s listing exposure online. Especially handy for first-time homebuyers, this article outlines homeowner’s insurance basics. For more sharable content, be sure to follow us on your favorite social media platforms. Here’s a list!